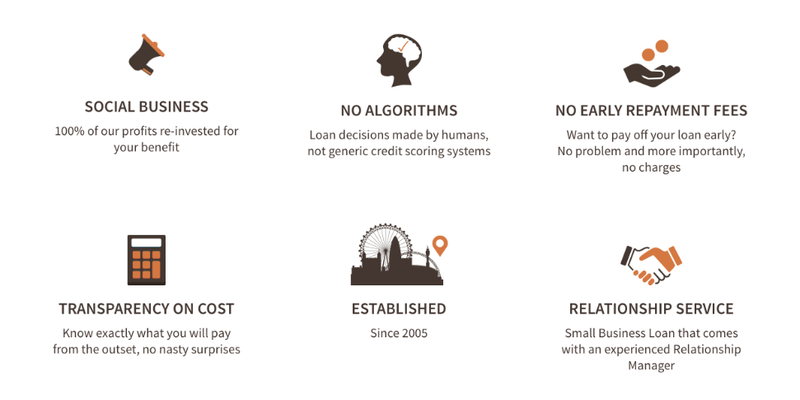 Why Choose Fair Business Loans? The financial landscape in the UK is ever changing. 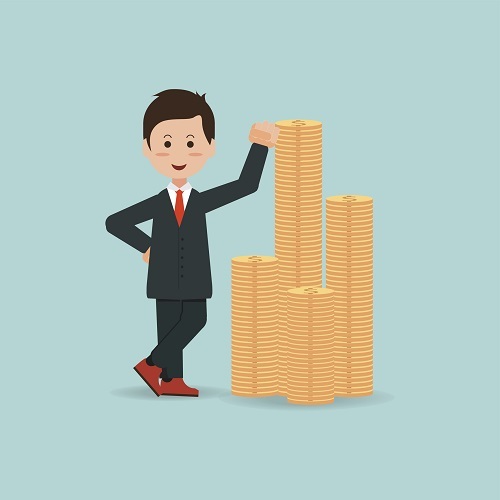 These days if you need finance for your growing business, there are a range of avenues to try. From traditional banks to alternative financial services to crowdfunding to peer-to-peer lending - to name but a few - it can be difficult to work out where you are likely to find the best business loan in the UK! Surveys from the Bank of England over the last couple of years have shown a continued reduction in lending to small businesses by mainstream banks. Whilst this may have started as reluctance on the part of the banking community in light of the 2008 financial crash, it is partly due now to the amount of financial choice facing small businesses. So when seeking small business funding, where is the best place to start? How do you separate the wheat from the chaff? The term “Bankerpreneurs” was highlighted by Forbes back in 2014 but is just as relevant today, if not more so. The term refers to bankers who think like small business owners: community-focused bankers who really make a difference. When deciding where to seek finance for your growing business, look not just for apparently good deals but find the people you can do business with … the bankerpreneurs … the people that will be really interested in you and your business and in helping you move forward. Bankers that are part of the disruption not railing against it. But do such paragons exist?! You decide! Relationship: there will be a dedicated person that looks after you and your business, that really gets to know your business, shares your dreams and ambitions and helps you to plan accordingly. Over and above this, bankerpreneurs will ensure that the processes are all made as straightforward and easy as possible for their customers; that bureaucracy is kept to a minimum and that everything is clear and upfront - there are no hidden charges or nasty surprises round the corner. Coming back to the three above characteristics, we think we pass with flying colours on each one! Relationship: As part of Fair Finance, we are now recognised as one of the most high impact community finance organisations in the UK. We work within local communities lending to businesses and helping to bring employment, build local economies and create wealth and prosperity. When you apply for a business loan with us you will be allocated a dedicated and experienced Relationship Manager to work with you throughout the loan process and beyond. To find out more about the people and businesses that we have already helped, take a look at our Case Studies page! Then, if you want to find out more about a business loan with us you can get in touch by phoning us on 020 8988 0627, enquiring online or dropping into one of our branches. We look forward to doing business with you!